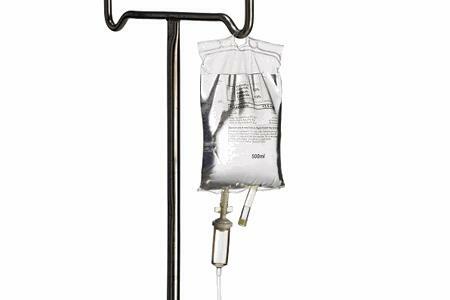 The concept for the production of infusion solutions for the new three-chamber bags is standard automation. The same automation solutions are used for as many machines and systems as possible, from the mixing system through to filling machines, sterilisers, inspection and packaging machines. In its new “Life Nutrition” plant, the company wanted to extend standardization to cover both the primary and secondary zones of pharmaceutical production. In other words, the complete value-creation chain.